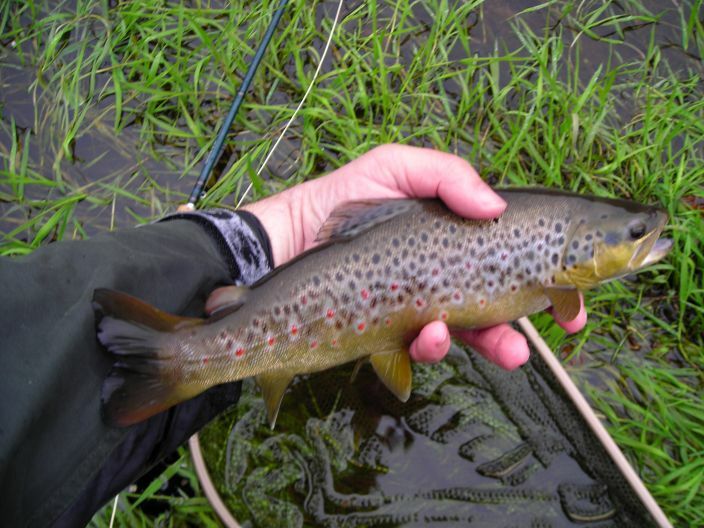 Wild brown trout fishing is available on the Devon from the 15th March to the 6th October each year throughout the waters we have rights to. The Association operates a supportive annual stocking policy. The salmon and sea trout fishery extends from the bridge on the Tullobody to Menstrie road to a quarter mile below the Cauldron Linn. The migratory fish season extends from the 15th March to 31st October. 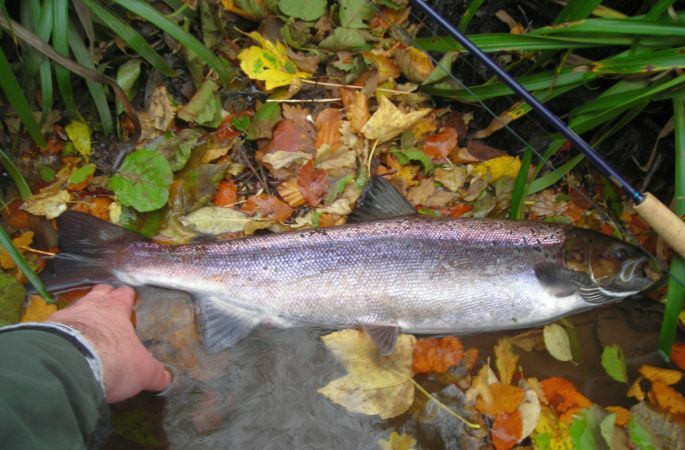 The Devon Angling Association aim to offer affordable angling to all while protecting and enhancing the riparian environment of the Devon Valley.